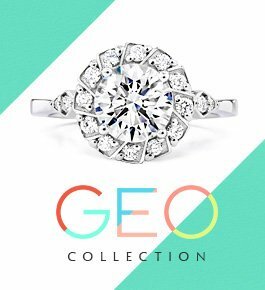 Browse the $10,000 engagement rings recently purchased by our customers and view how big of a diamond you can get for $10,000. 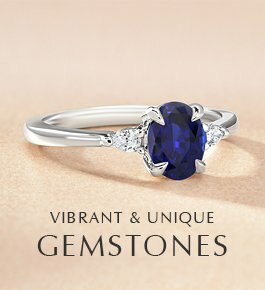 Popular styles include princess cut engagement rings, cushion cut engagement rings, and halo engagement rings. 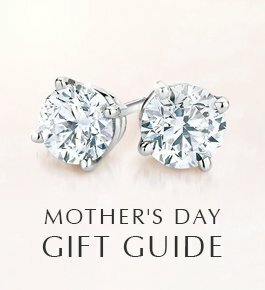 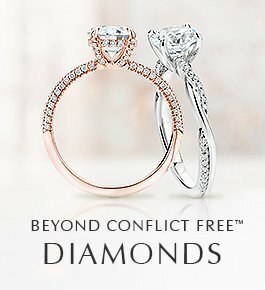 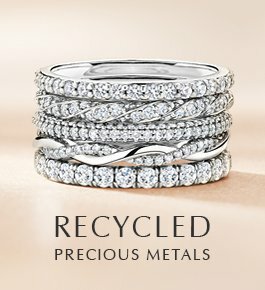 Find the best ring design for you and get inspired to create your own $10,000 diamond engagement ring.